DESPITE speculation that he was going to join BMW Italia or move to Moto2, Eugene Laverty has signed for Aprilia. The two-year deal will see the Irishman run a factory RSV4, the same as Max Biaggi, for the 2012 and 2013 World Superbike championship. 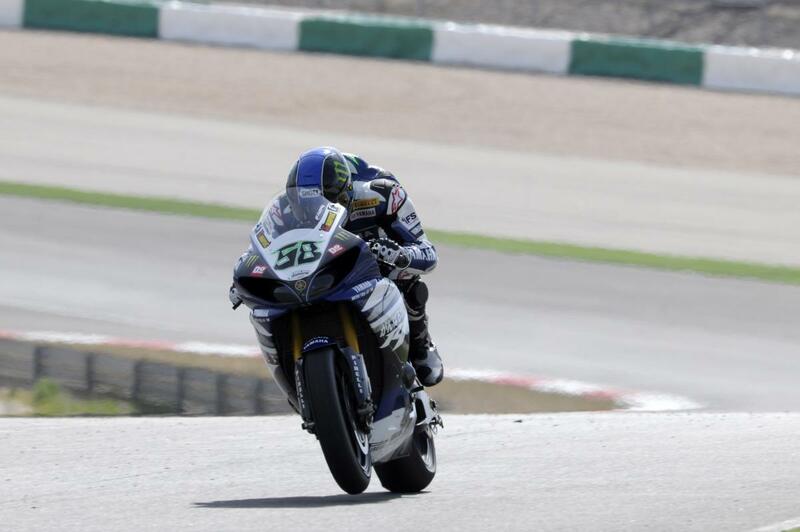 Laverty has shown brilliance this season, his first season at the top flight of the World Superbike class. 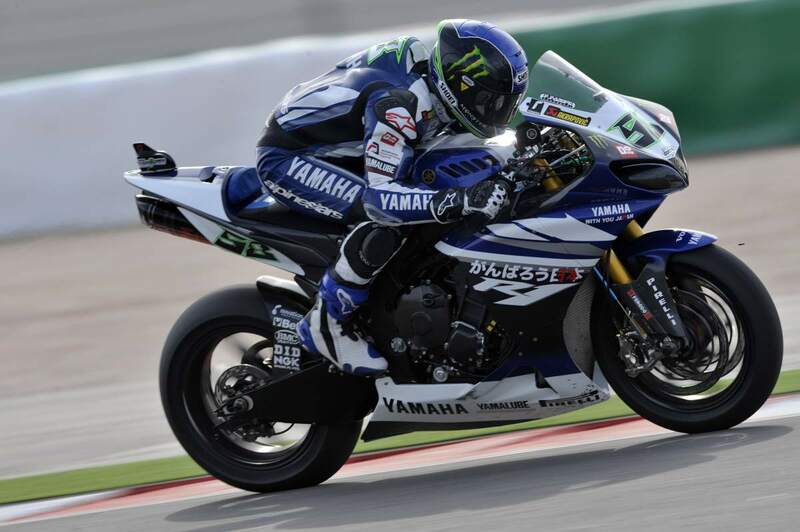 His double race win at Monza shows his true potential. 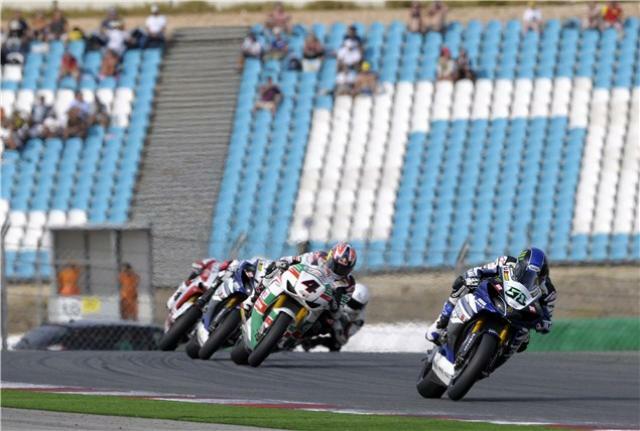 Yamaha announced it will be withdrawing from WSB in 2012, leaving Laverty with a smaller pocket of bargaining chips. 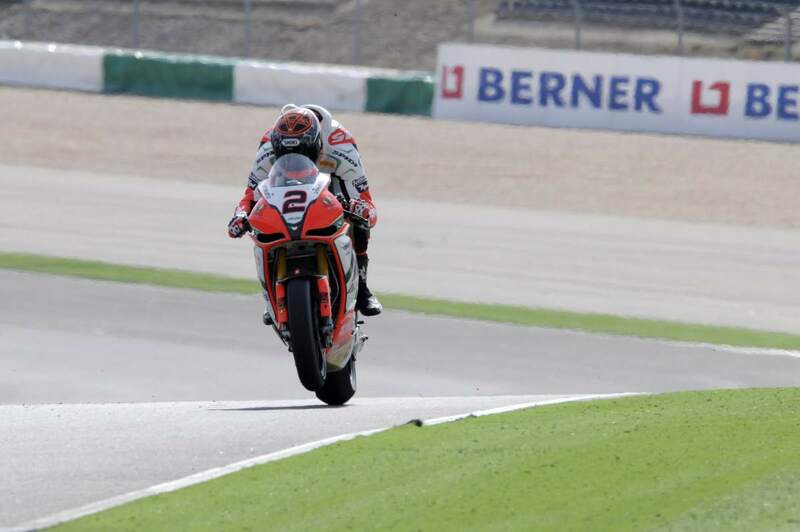 Let's hope he gets a full factory Aprilia like Biaggi and not a second-rate machine.